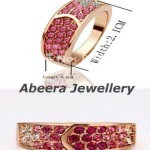 Abeera launched her jewelry designs now. The designer is especially interested in Pearls. She has started her brand in Pakistan. Her jewelry is nothing like the traditional style in Pakistan. It is mostly modern-day. In the jewelry provided by Abeera, gems like pearls and diamonds are comprised in sterling silver, carat gold, denim and enamel. Basically, there are three main collections by the brand. These are mother and baby collection, pearls collection and denim collection. 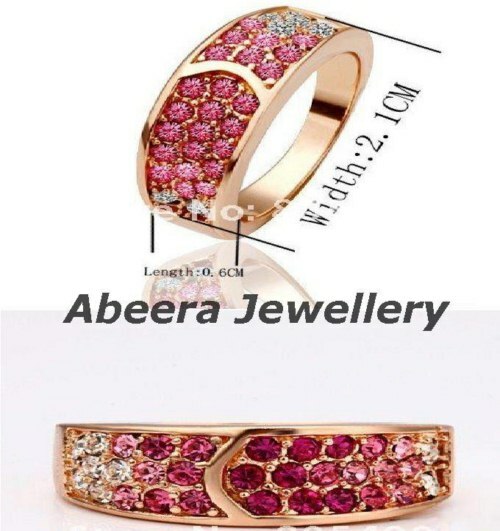 Abeera Fine jewelers 2013 new arrivals were released recently. 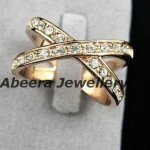 Rings, tops and earrings can be seen among the new arrivals. 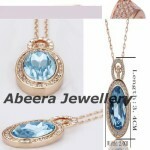 Full sets with tops and pendants are also admitted in Abeera fine jewellery 2013 new arrivals. These new jewelry pieces are mostly made of silver and cubic zirconia. Some of the pieces have pearls also. 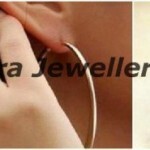 The jewellery can be used for everyday wear or for wearing to companies only. 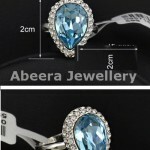 So, if you want stylish jewelers pieces, check out Abeera fine jewellery 2013 for wedding, party wear and casual wear. 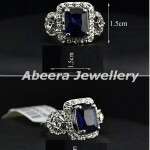 Now let’s see some Abeera Jewelry collection pictures. You can watch latest and trendy fashion about dresses, mehndi design, jewelry, glasses, bridal collection, men’s kurta collection, and all fashion news updated daily visit www.fashionspk.com also like our fashionspk.com page.